I’ve been so lucky to get to do so many maternity sessions, this one though was a little extra special. Ashley was my husbands first ever work partner as a paramedic up in Lundar. They both eventually made their way as Winnipeg paramedics. We’ve been friends ever since and Ashley and I have been reminiscing about me doing her baby photos one day for yeeaaaars. But finally that day is almost here!!! 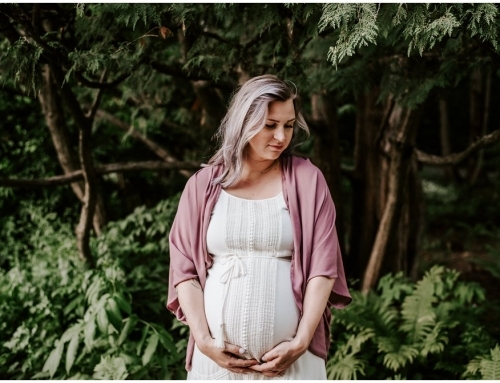 Here’s some of my favorites from Ashley and Rehan’s maternity session! PS their having a baby boy!